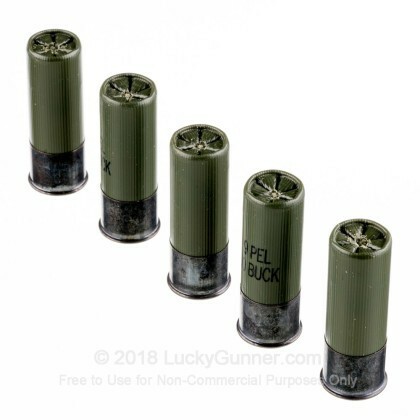 Manufactured to U.S. military specifications, this product is excellent for self defense, hunting, and combat training. It is a workhorse product designed for our military and police forces but has been made available to the shooting public as well. 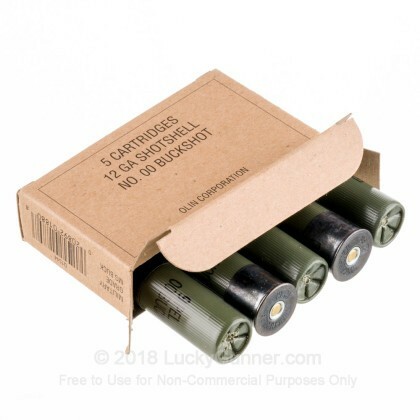 this product until my safe will not hold anymore! Winchester is a quality American made product. 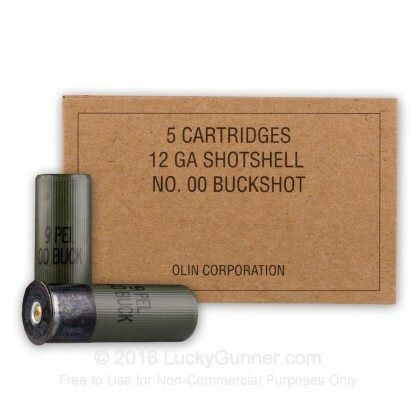 Lucky Gunner meets all my needs for ammo ! 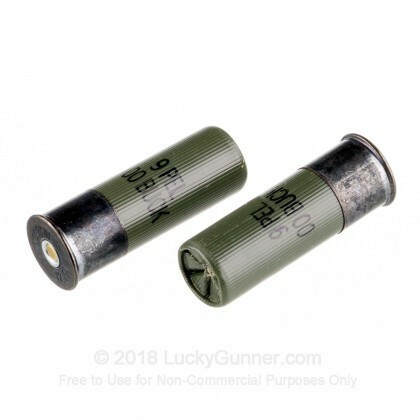 Q: How many pellets are in one shell? Thanks & keep you the great work! A: Hello! 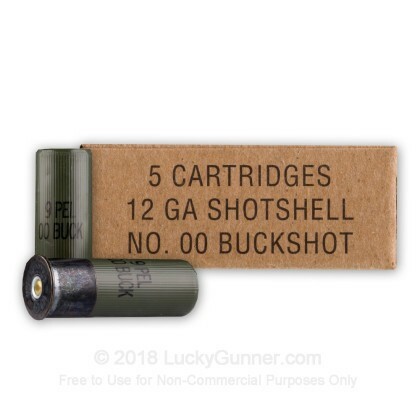 This military 00 buck is a standard 9 pellet load. 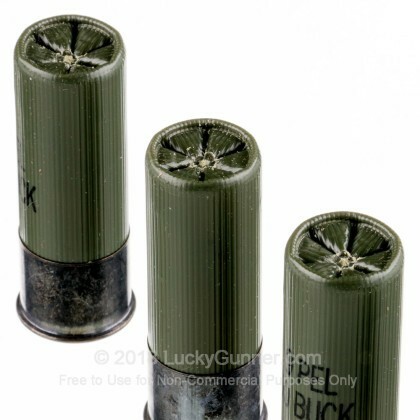 We also have this 12 Gauge - 2-3/4" 00 Buck Military - Winchester - 250 Rounds ammo in stock in a bigger quantity.